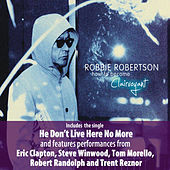 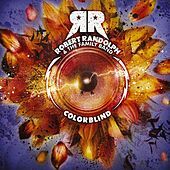 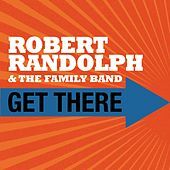 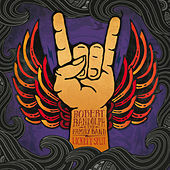 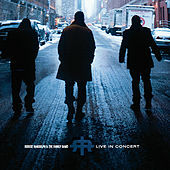 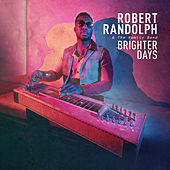 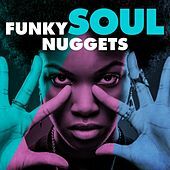 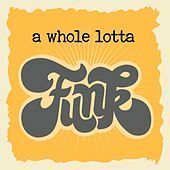 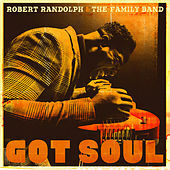 Only a few years new to the scene, Robert Randolph (most often joined by "the Family Band) is the single most funkadelic rock-gospel player in the industry. 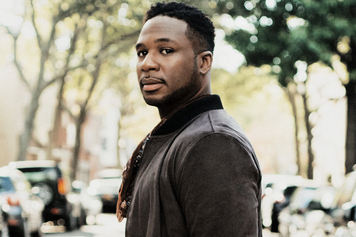 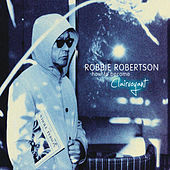 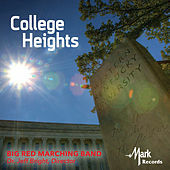 The urgency in his musical passion is born of a life balanced between the torment of the streets and the haven of the soulful sounds surrounding his childhood home. 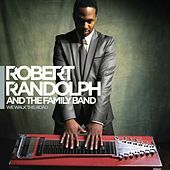 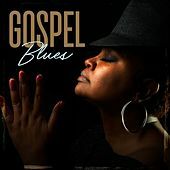 Randolph started playing the pedal steel in his Orange, N.J., House of God Church, an African Pentecostal denomination where the pedal steel has become known as "sacred steel" based on a musical history dating back to the 1930s. 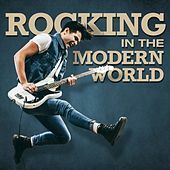 He praised the Lord, stomped his feet, and shook the rafters all the way to venues like New York City's Beacon Theater and the long-revered Wetlands. 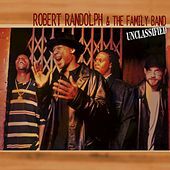 When the Wetlands closed their famous doors for the last time, Randolph and the Family Band were asked by the owners to rock the walls one final time on that propitious night, oddly enough to the beat of a wailing gospel groove. 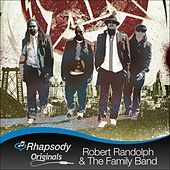 Fire extinguishers are definitely required when Randolph plays his number one most requested, "I Don't Know What You Came to Do."